When it comes to cycling, having the right socks is highly underrated. 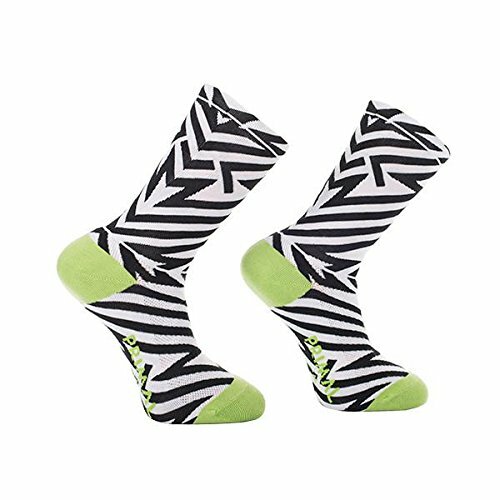 Set those worn-out, striped tube socks aside and opt for our carefully constructed Primal Cycling Socks. Stay dry, cool, and collected courtesy of the advanced air transfer fabrics that help to ventilate and wick away excess moisture.